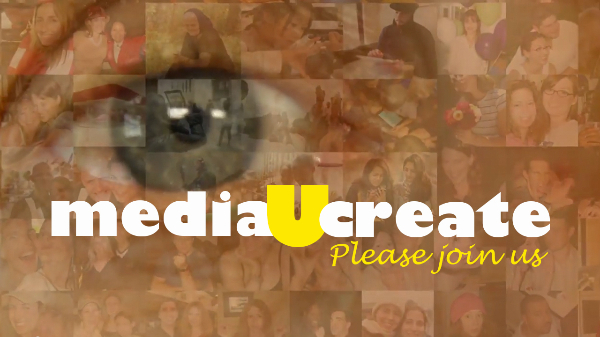 mediaUcreate: Intelligent Television, are we there yet? This virtual Connections seminar will be an open discussion around the issues of video production for higher education institutions, open access to video resources and how the student educational experience is changing in this age of video consumption. 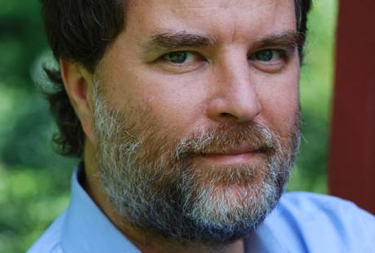 Peter Kaufman, President and Executive Producer of Intelligent Television, previously held the appointment of Associate Director of Columbia University’s Center for New Media Teaching and Learning. He has served as an expert advisor on access issues to the Library of Congress’s Division of Motion Pictures, Broadcasting and Recorded Sound and co-chair of the JISC Film & Sound Think Tank. The virtual seminar will be offered in a variety of ways to allow for flexible participation. Participants will be able to attend face to face, in locations across campus or by watching the live presentation at: https://www.youtube.com/watch?v=lCM_M9qwv2k. Participants will have the opportunity to ask questions through a facilitator at each location or by using the hashtag #mediaucreate via Twitter. This seminar is part of mediaUcreate an online Moodle site designed to assist staff in developing educational media. mediaUcreate resources have been curated to allow both experts and novices to begin exploring the possibilities of including media in the learning experience. Room 1025, Level 10, Library Building and online https://www.youtube.com/watch?v=lCM_M9qwv2k.